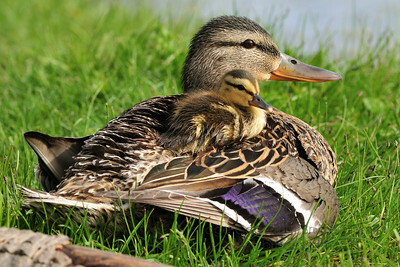 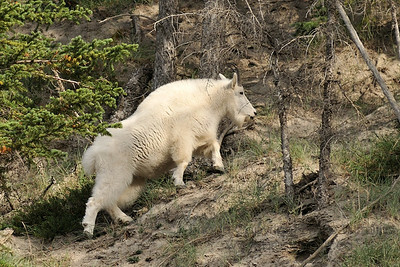 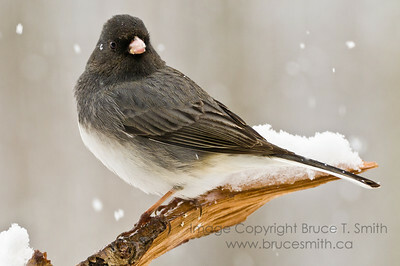 Some of my favourite images of Birds and mammals. 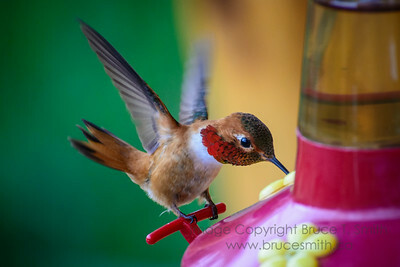 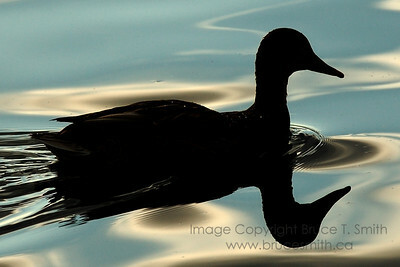 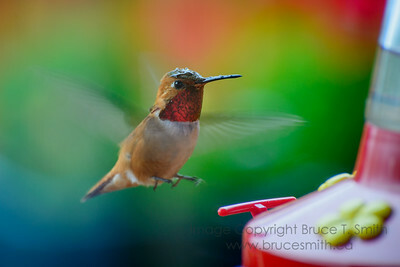 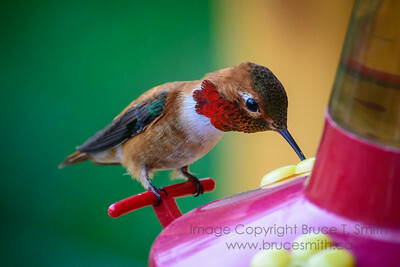 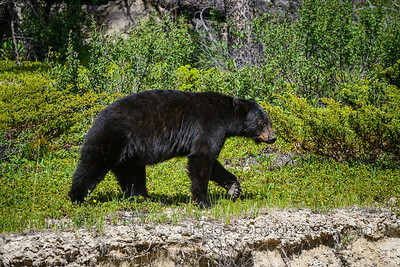 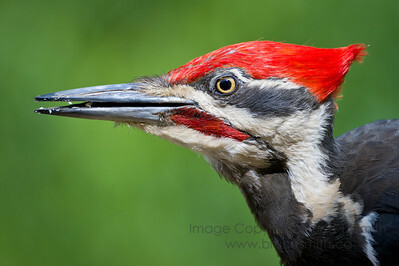 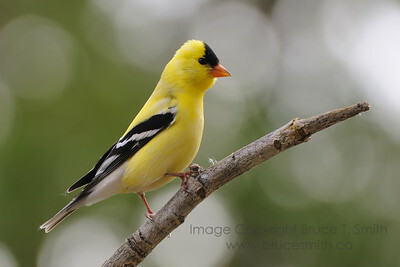 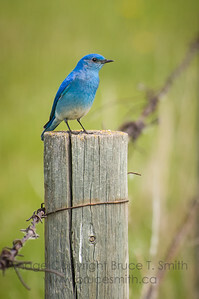 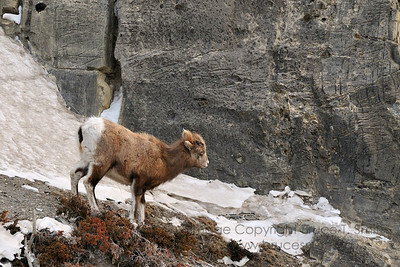 Please see my Nature and Landscapes galleries for more. 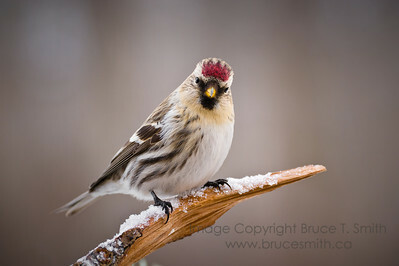 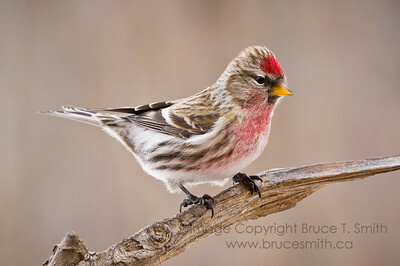 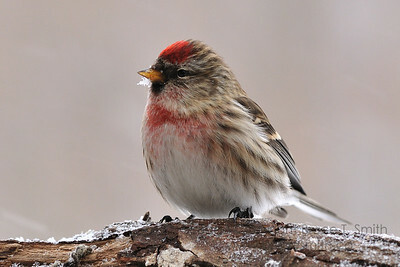 A close up view of a female Common Redpoll, perched on a branch in the winter. 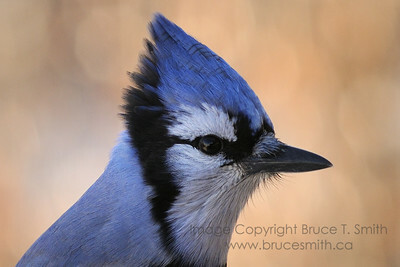 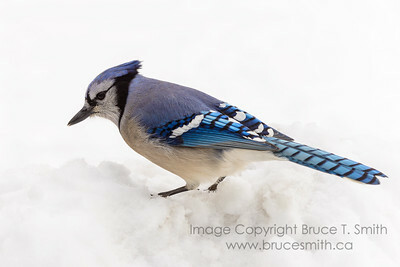 A closeup of a blue jay, standing in fresh snow. 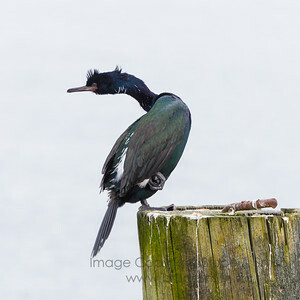 A cormorant on a post near Sidney, British Columbia, standing on one leg and watching nearby birds. 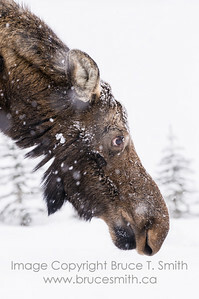 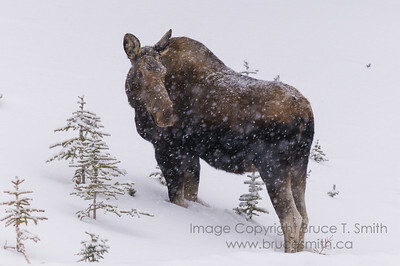 A closeup of a female moose in the winter snow. 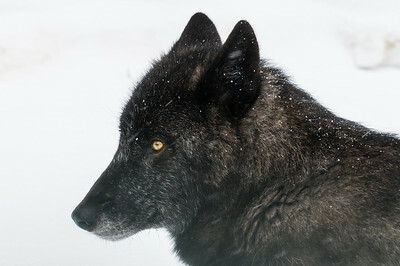 A closeup view of a dark, almost black wolf in the winter time. 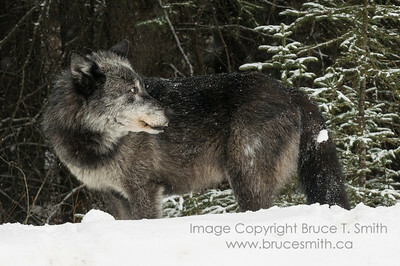 A beautiful grey wolf in the winter time. 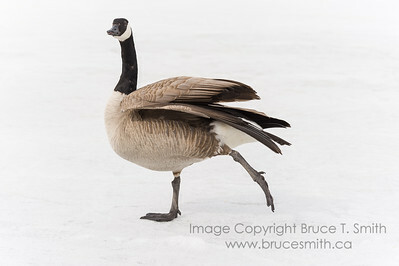 This image of a goose stretching on the ice of Hawrelak Park appeared on one of Canada Post's "Write Me Back" card/envelope sets a couple of years ago! 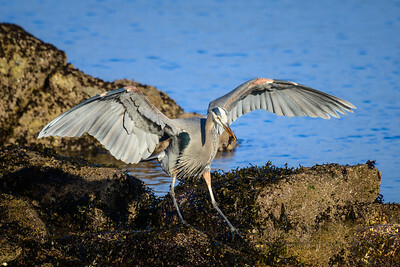 A Great Blue Heron on the ocean shore at low tide, with a fish in its mouth.